ATASC is a non-profit organization dedicated to promoting better understanding and relations between the peoples of Turkey and the United States of America through educational, cultural, charitable, and social activities. The organization was first founded in 1953 as the “Turkish-American Club”. The main goal was to promote a better understanding of Turkey and Turkish people in the USA and to provide the means for Turkish-Americans to get together and observe special occasions such as Bayrams. It continued through periods of strength with many activities followed by periods of relative inactivity. In 1985, the association bylaws were revised to permit it to become a tax-exempt, non-profit organization. With tax exempt status, all contributions to the organization are tax-deductible. 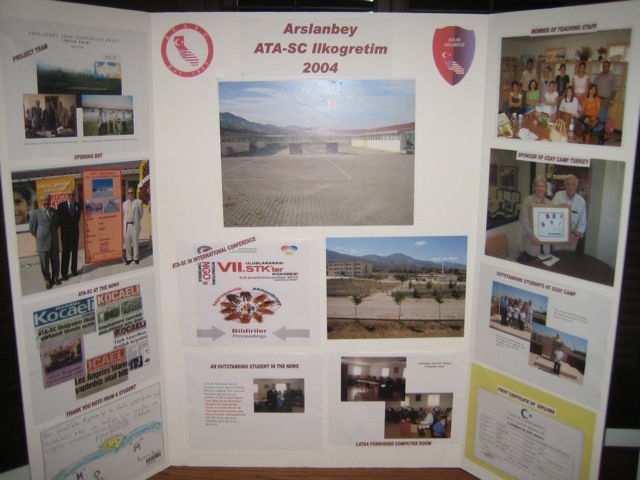 The name was changed to the American Turkish Association of Southern California. The acronym ATASC is consistent with the philosophy of the members: a group adhering to the teachings of the founder of modern Turkey, Mustafa Kemal Atatürk (also referred to as ATA, which means “father”). 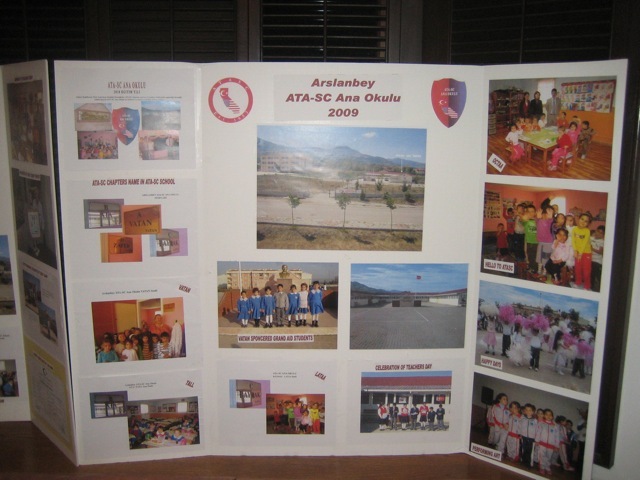 Today, ATASC continues to provide an invaluable service to the Turkish-American community. 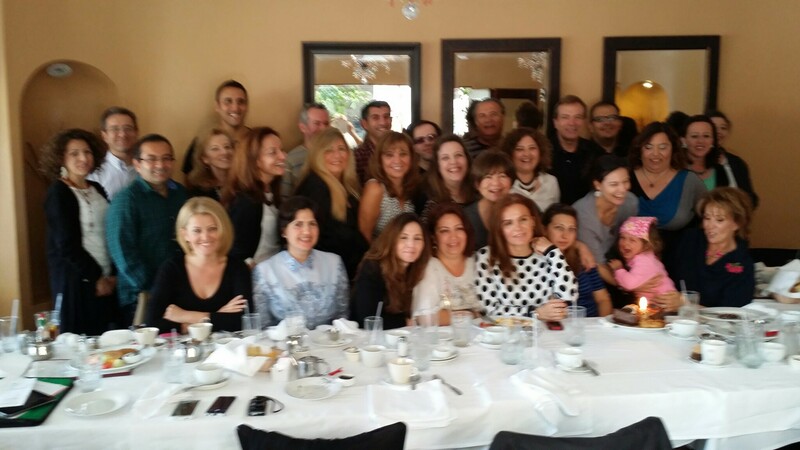 From social activities, cultural activities, charitable causes, as well as building community, ATASC plays an integral role in bringing the Turkish-American community together as well as helping others learn about a people rich in culture.